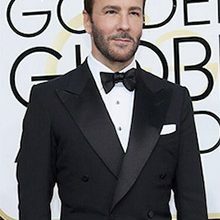 ITALIAN underwear manufacturer Albisetti International announced that it has secured the right to produce and distribute a collection of underwear under the label of designer Tom Ford. The initial range is to be restricted to men’s garments. Details of the collection, including prices, are to be revealed at a later stage.